Quiz. 10 Questions on The Bearded Trio. 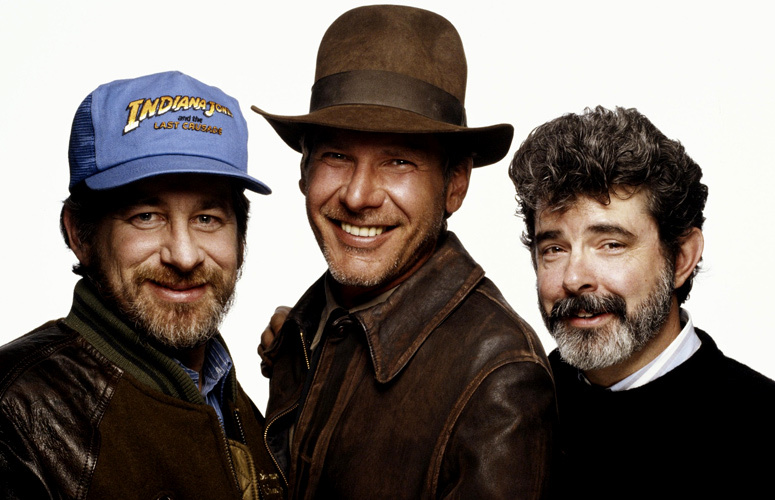 How Well Do You Know Spielberg, Lucas and Williams? 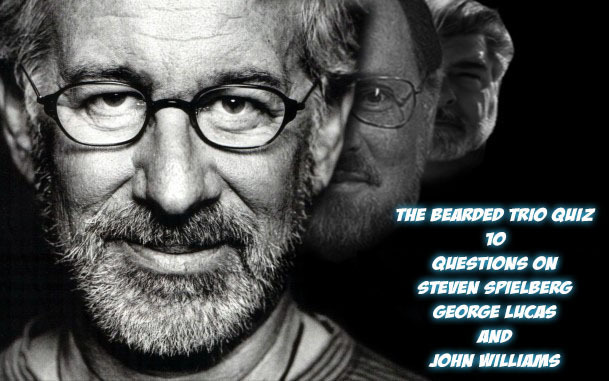 I love a good quiz but there doesn't seem to be many on our Bearded Trio, George Lucas, Steven Spielberg and of course John Williams. Well we aim to rectify that with a monthly quiz. 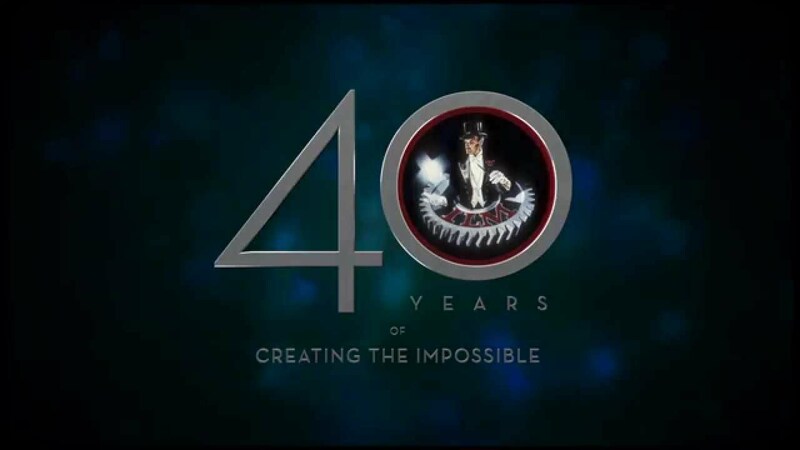 We start you off with ten questions to test your knowledge on the three. Good luck and no cheating. 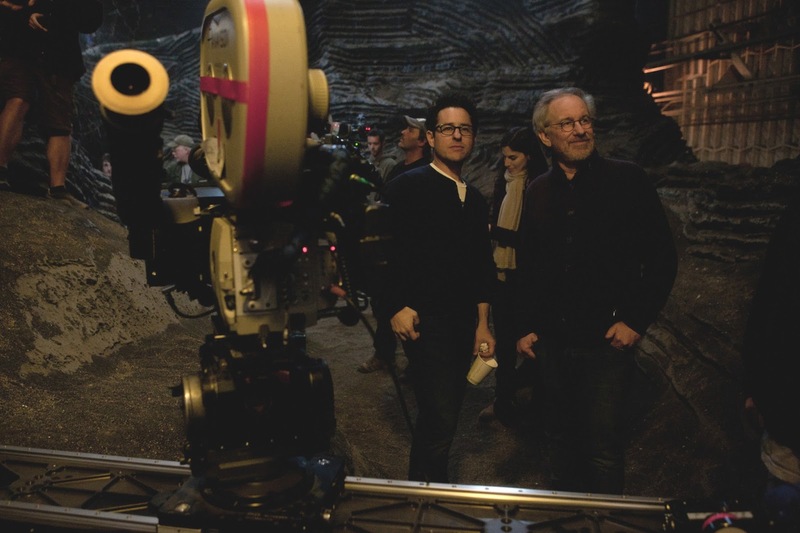 Steven Spielberg suggested two changes to J.J. Abrams when he watched a cut of Star Wars: The Force Awakens. 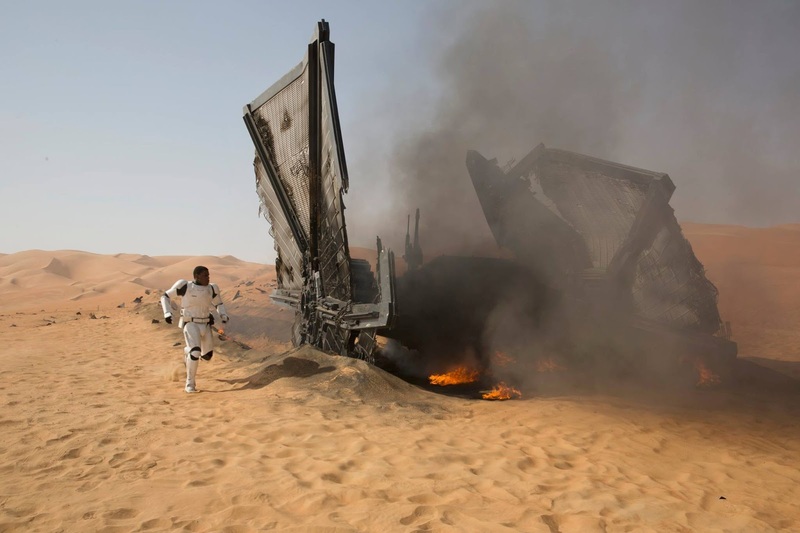 One was to add falling trees during the climatic battle at the end of the movie, what was the other? 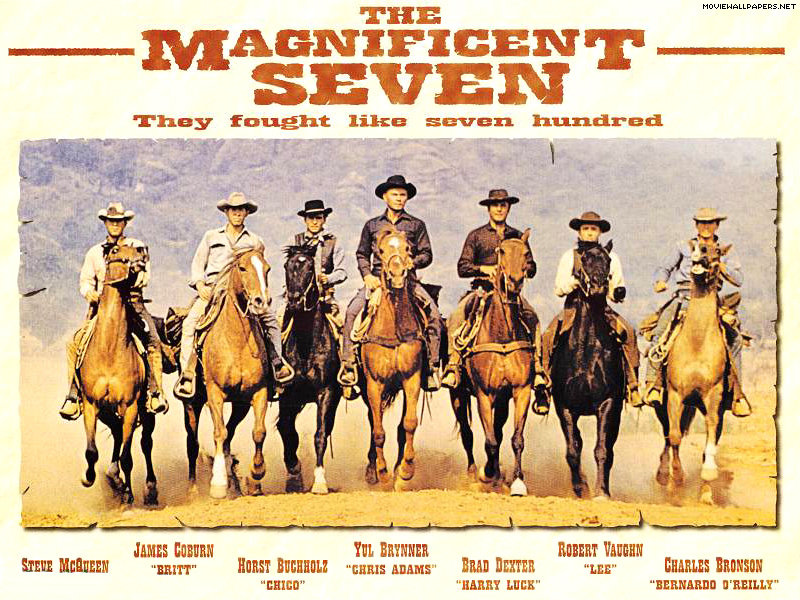 What connection does the soundtrack to Elmer Bernstein's The Magnificent Seven and John Williams have? 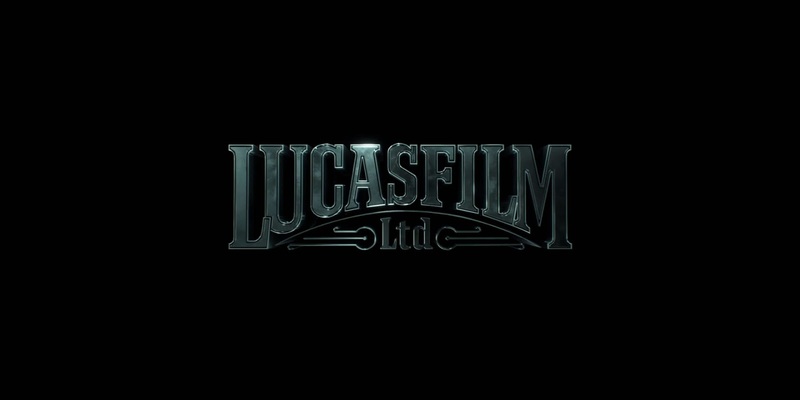 In what year did George Lucas form Lucasfilm? 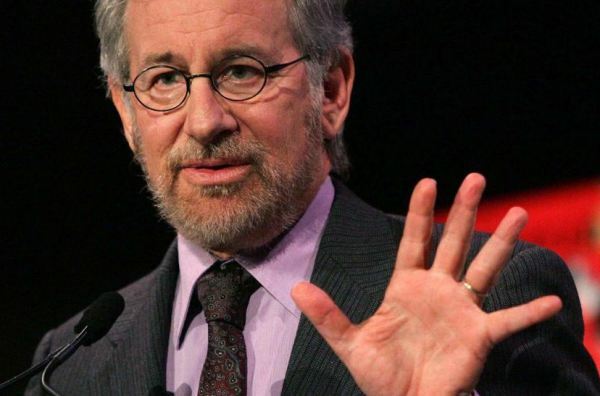 How old will Steven Spielberg be on December 18th 2016? 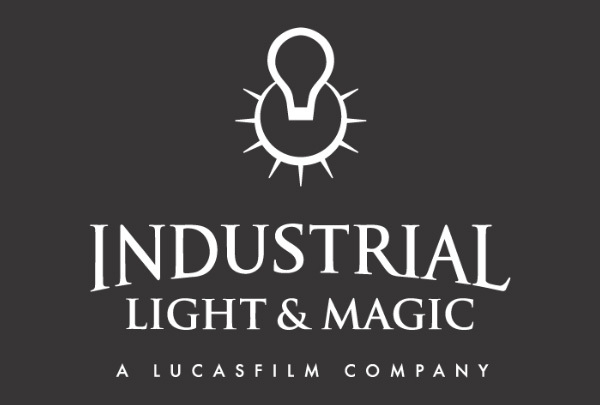 What year was Industrial Light and Magic founded? 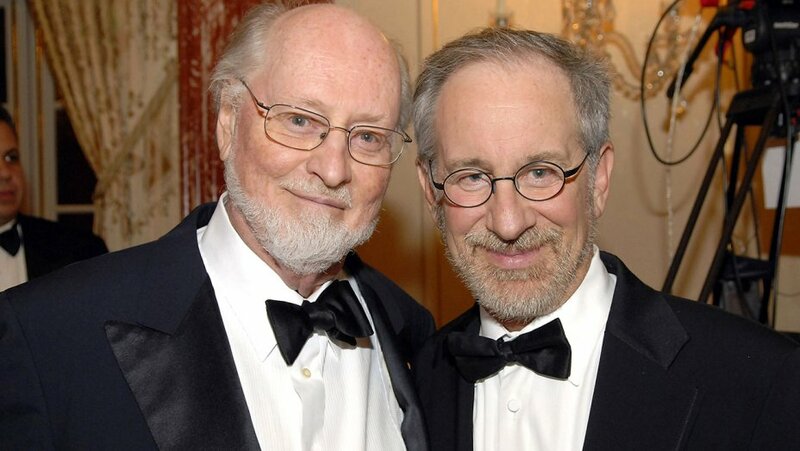 Only two of Steven Spielberg's theatrical movies have missed out on being scored by John Williams. The Color Purple is one, what is the other movie? 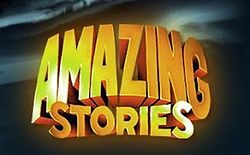 Name the video game that was inspired by an idea originally created for Steven Spielberg's Amazing Stories series? 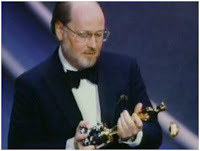 At the 1978 Academy Awards, John Williams lost out winning an Oscar for his work on Close Encounters of the Third Kind. What did he lose out to? 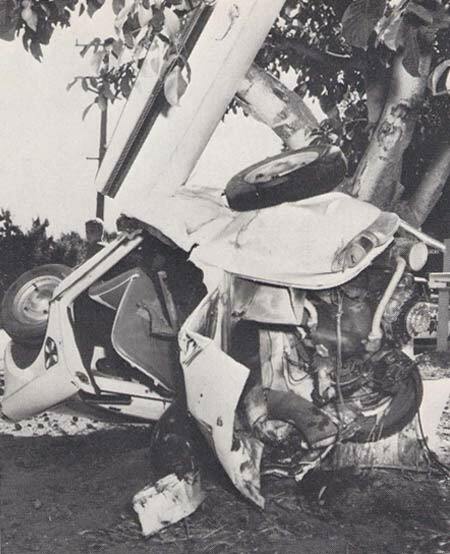 George Lucas said he always wanted to be a racing car driver but on June 12th 1962 the filmmaker had a car accident when another driver broadsided him ending his desire to be behind the wheel. 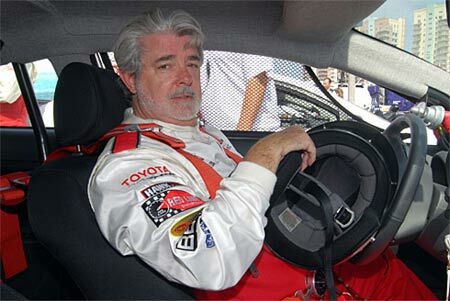 What car was George Lucas driving at the time? Steven Spielberg and George Lucas were on vacation together when they decided on an Indiana Jones movie or Indiana Smith as it was first known. 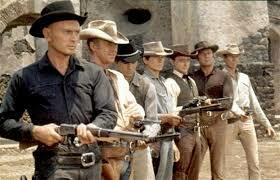 Where were the two filmmakers on holiday when they decided to work on the whip wielding hero? 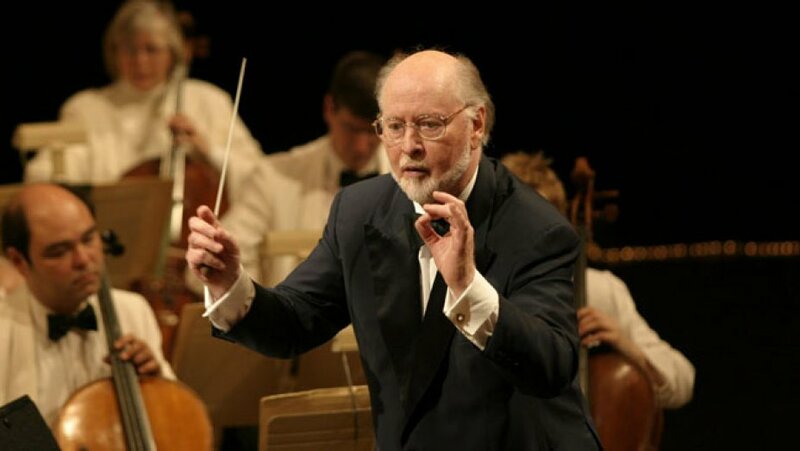 John Williams played piano during the recording for the movie. 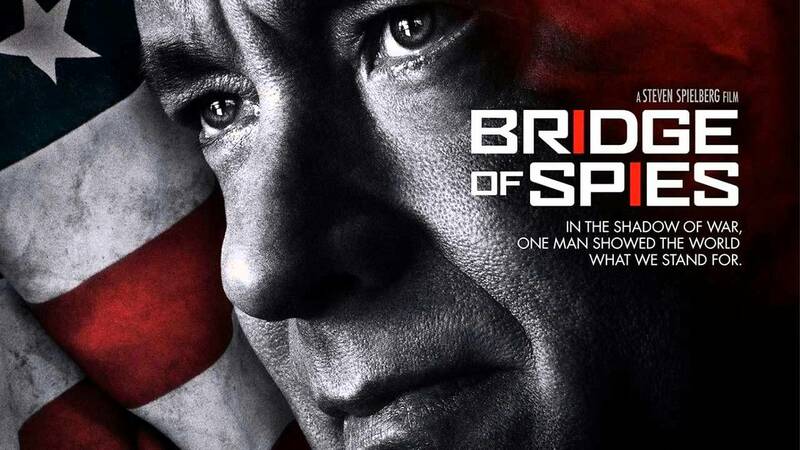 Bridge of Spies was the other movie not to be scored by John Williams. 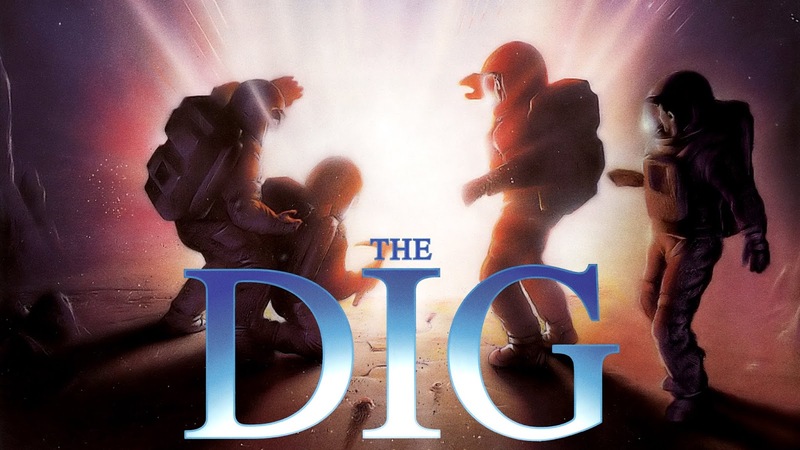 Thomas Newman picked up the baton for this production. John Williams didn't win an Oscar for Close Encounters but lost out to himself winning Star Wars as he was nominated twice that year. 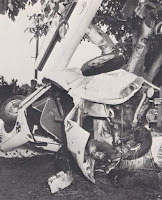 George Lucas was driving his souped-up Autobianchi Bianchina which was based on the Fiat 500. 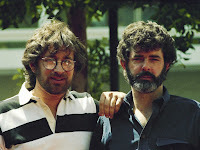 George Lucas wrote a story called "The Adventures of Indiana Smith" in 1973. 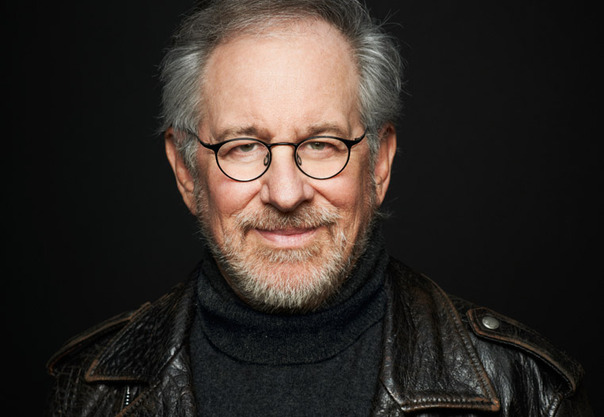 While on vacation in Hawaii in 1977, he spoke with Steven Spielberg, who mentioned he always wanted to do a James Bond film. 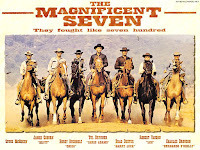 Lucas told him the Indiana Smith character was even better than James Bond, and that's how the collaboration between the two movie giants began. How well did you do? Let us know. Post your scores on our Facebook page or Twitter page. Look out for another quiz on The Bearded Trio next month.